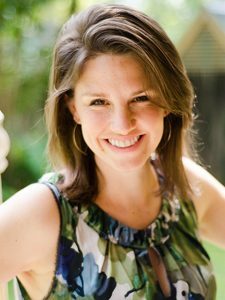 I know…you’re chomping at the bit to start writing on your brand new blog. But a few minutes of housekeeping will ensure that you’re set up properly. Luckily, there are just five steps to the initial setup, then installing your theme (design), and you’ll be ready to write. …and rather than using a million images on this one, I bring you…the magic of video. Let’s dig in. Don’t worry – I’m not quite finished showing you around yet. We’ll still be learning how to install a new theme on WordPress and I’ll give you my best recommendations for the essential (free!) plugins every blog needs. 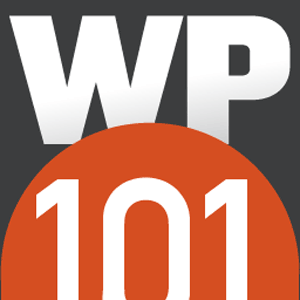 WP101 is a tutorial video series that takes you step by step through WordPress, in easy-to-understand language. It’s truly the best set of video tutorials available – definitely worth one month’s subscription until you get your bearings. They teach you everything you need to know in about an hour. And the best part? Every time WordPress has a new release and makes updates, the good folks at WP101 create new videos for you…so you don’t have to struggle to adapt to the changes. 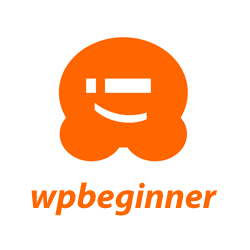 And second, WPBeginner is the go-to site for all things WordPress. 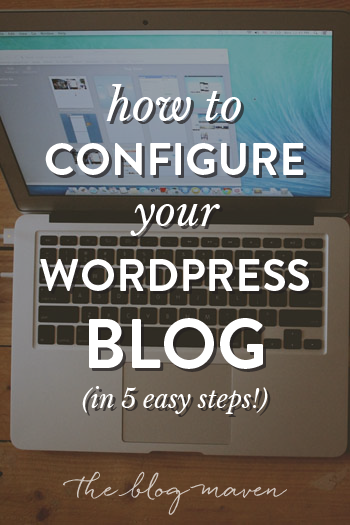 It’s loaded with info for people who are totally new to WordPress, but also for folks wanting to do some more technically challenging stuff on their blogs. We’re still plowing our way through launching your new WordPress blog to the world! You already got started with hosting and installation, and you did some initial setup. Next up? Install the basic plugins every blog needs (they’re free! ).